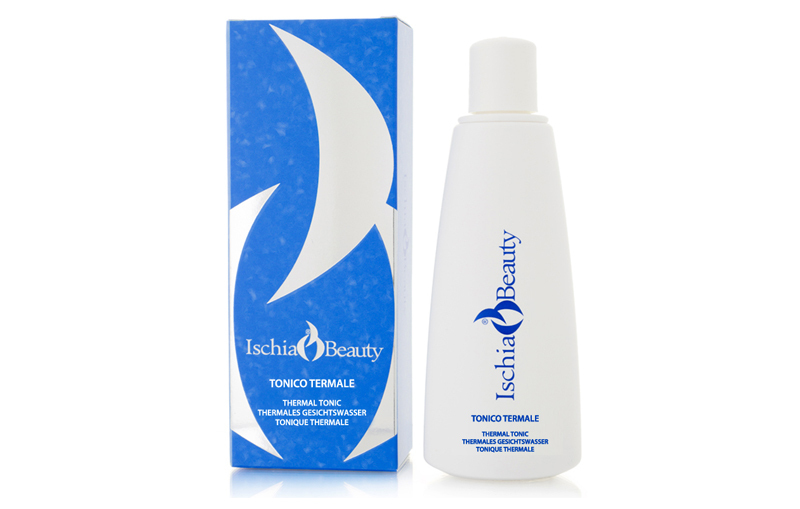 Tonic lotion moisturizer for normal and combination skins. Completely alcohol free, it’s a real bath of freshness. Do not irritate the skin and removes any remaining traces of makeup and impurities. Prepares the skin for subsequent treatments, and the extract of Hamamelis Virginiana, plays a valuable tonic action and slightly astringent. Instructions for use: morning and evening, after you clean your face with cleansing milk, apply the Tonic Spa with a cotton swab, gently tapping on the face and neck.